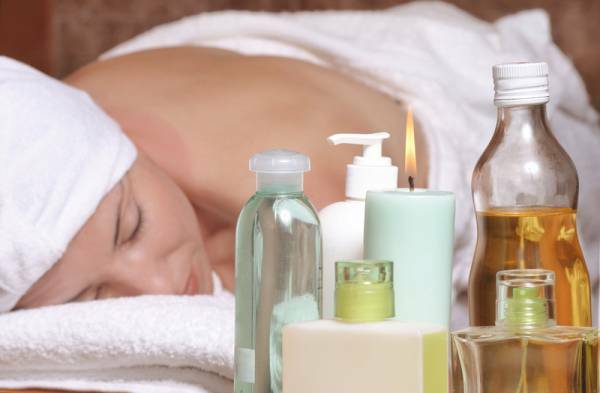 Aromatherapy massage - \"it doesn\'t just smell good\" it is beneficial for so many everyday complaints. Relaxation of muscles, reducing stress levels, detoxifying the system, alleviation of pain. 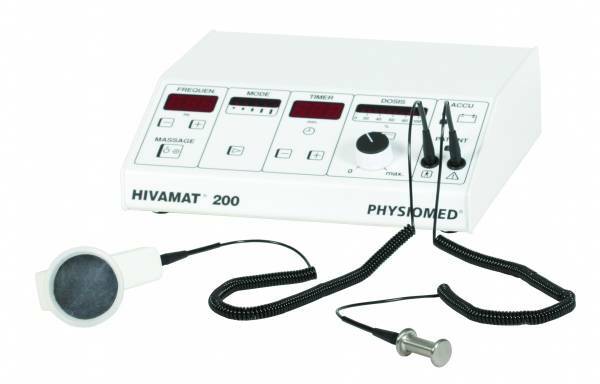 Brant uses the Hivamat 200, through gloved hands to apply DEEP OSCILLATION® therapy, traveling 8cm through all tissue layers including effects in the connective tissue. "I am 43 years old and have been a full time firefighter in London for the last 23 years. Prior to qualifying in massage, I used to give massages to friends and family and was informed I had the knack! So I decided to establish my skills and take a Diploma in Sports Massage, which I passed with the NLSSM and acquired a Certificate in Anatomy and Physiology. I have now been massaging for three years and work to the standards and ethics for my profession. I feel I provide a good standard of service at a reasonable price. I take great pride in my work and feel I offer an efficient service to all of my clients. I now offer sports massage and general/aromotherapy and hot stone massage for relaxation . After DEEP OSCILLATION® therapy I like to complete the session with oils." "I have known and worked with Brant over a number of years and have seen him for treatment on an injury to my shoulder, arm and neck. When he first used the machine on me, it was a strange feeling that you get used to after a few minutes. The response has been great and I am now able to sleep on that side of the body. Brant has seen me on a number of occasions and uses the machine to give treatments as well as a hands on massage, he has a firm massage technique and you know you have received a refreshing relaxing massage. There are times where you feel his hands get hot during the massage. He isn't extortionate in his prices and I feel you get good value for your money from a friendly therapist"
Since I purchased the Hivamat 200 from Julie and Mary I have received excellent customer aftercare service and I now consider them to be my friends.